Consumers share Matthew’s passion. In 2015, Americans spent $39.7 billion on organic food. That's almost 5 percent of total US food sales, according to the Organic Trade Association. 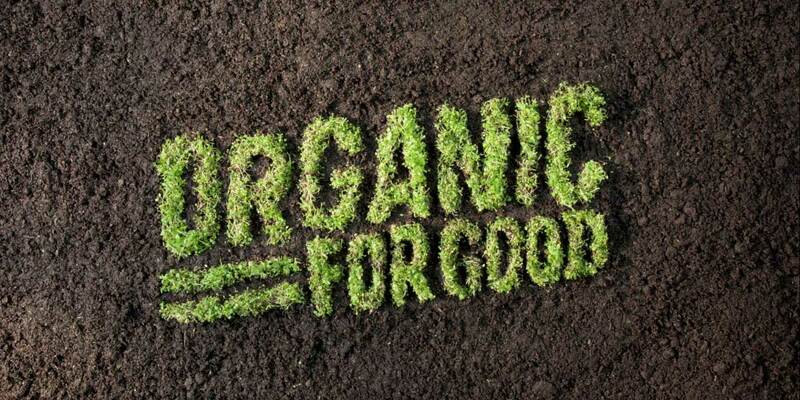 And in a recent survey, Consumer Reports found that 84% of American consumers purchase some organic food. This is all great news. Except that organic crop research has not kept up with consumer demand. In fact, despite organic’s rapid growth in the market, organic agriculture receives less than 1 percent of total public spending on agricultural research. So why does this matter? Research is a key driver of innovation in the agricultural sector. 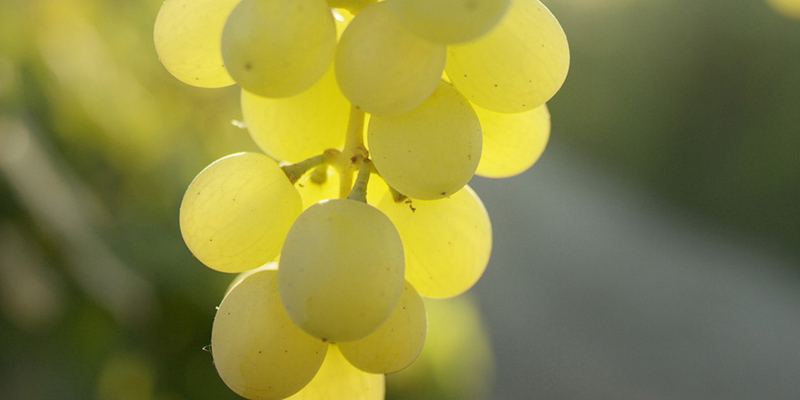 It’s where we find new crop varieties that yield greater amounts of nutritious food. And where we find breakthroughs in pest control, soil enrichment and water conservation. These innovations also yield direct economic benefits to farmers, rural communities and consumers. In organic research, we also find the roots of connecting healthy people to a healthy planet. Yet today, the vast majority of our nation’s agricultural research is focused on conventional agriculture, which is reliant on toxic chemicals and synthetic pesticides. 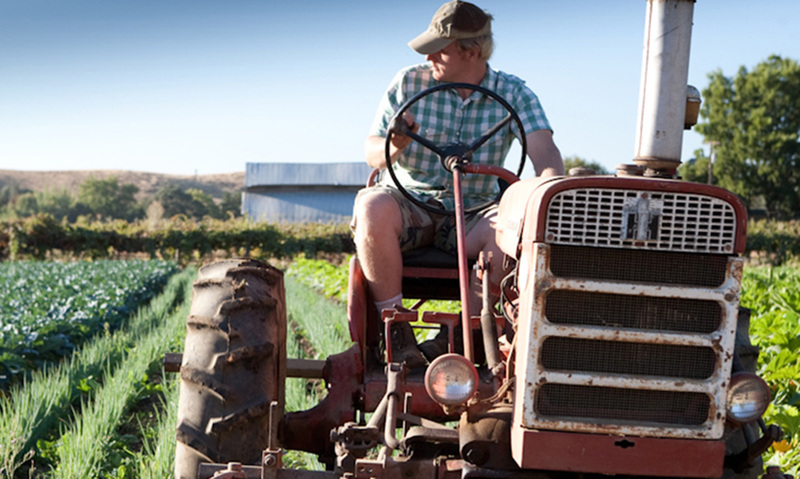 In order for organic farming to continue to thrive and meet this growing consumer demand for organic food, the sector must also continue to innovate. 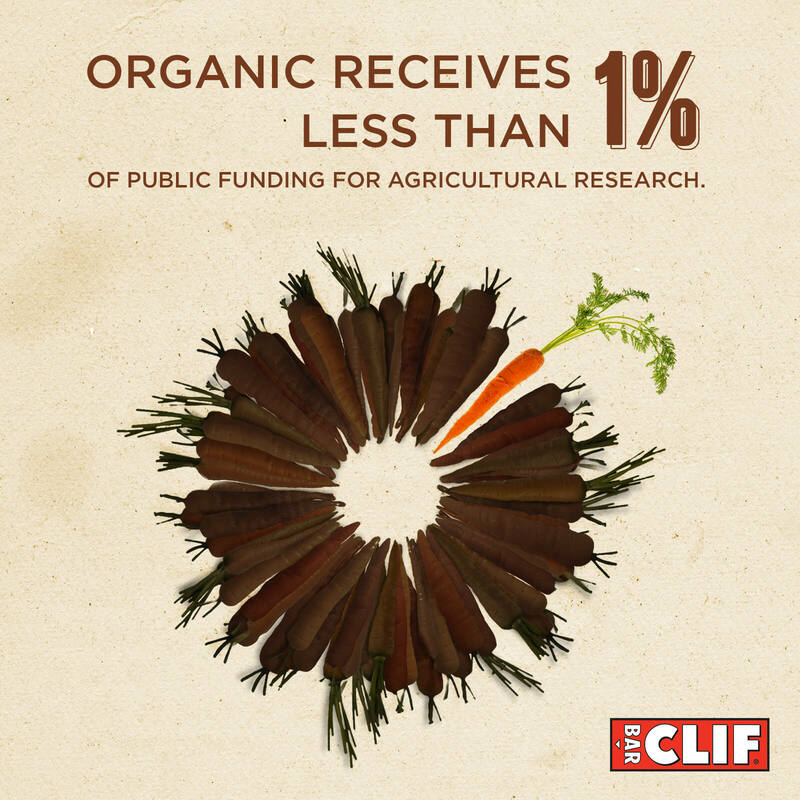 This disparity in organic research compared to conventional agricultural is why Clif Bar is spearheading a $10 million investment to fund five endowed chairs focused on organic agricultural research. The first endowed chair went to Professor William F. Tracy at the University of Wisconsin-Madison in 2015. The endowment, to be funded in perpetuity with a joint $1 million gift from Clif Bar and Organic Valley, and matched by a $1 million gift from UW graduates John and Tashia Morgridge, will fund research to develop crop varieties adapted to organic systems.